2018 has seen businesses and organisations of all sizes being impacted by outages, from the Bank of New Zealand to the New Zealand Stock Exchange. All have experienced costly downtime, having to spend millions of dollars in compensation to customers and reputational damage. With top notch customer service exceptionally prized in today’s digital economy, systems that are compromised and go offline can often be the death knell for many organisations. So how can New Zealand CIOs ensure that their businesses and organisations be more resilient in 2019? In 2018, we saw organisations dreaming about making new services ‘born in the cloud’, but facing challenges getting the data there with minimal disruption. In 2019, we’ll see more business begin to make this dream a reality. Protecting workloads once they’re in a public or multi cloud environment can often be a big challenge. There’s also the misconception that once your data is out there, it’s already safe, and the platform won’t go down. However, this isn’t the case. Businesses need to actively protect and monitor data wherever it is, and understand what role mobility can play in this. As workloads needs change, businesses need to make sure they have a way to move data to, from and between different infrastructures without interruption, to ensure the organisation is able to seamlessly adapt and protect itself. It is important not to make downtime vulnerability an ‘acceptable’ risk, in order to focus on continuous development, speed and performance. 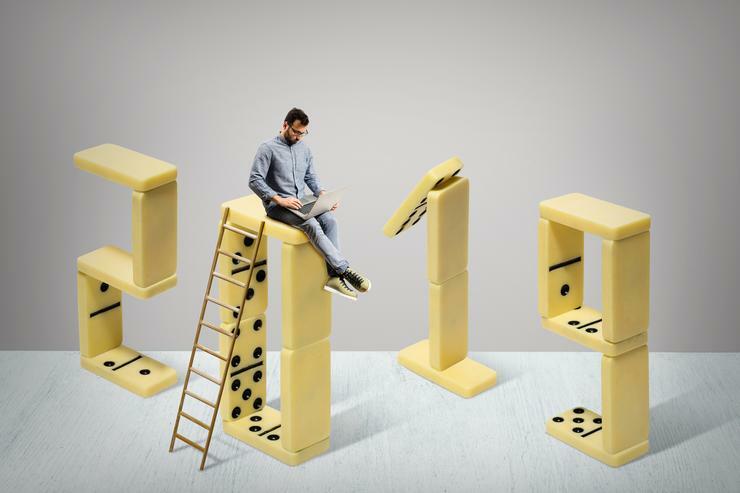 In 2019, we hope more CIOs will opt for technologies that provide assurances that all workloads, data, and applications are protected no matter where they reside, where they are moved to or what outside influences impact them. Achieving this, without slowing the pace of business transformation, will be the great technology challenge that CIOs should look to overcome in 2019. With nearly half of all businesses experiencing an unrecoverable data event in the last three years, current backup solutions are no longer fit for purpose. However, preventing data loss requires constant, second by second backup. The big challenge for backup vendors is how to minimise the impact such frequent backups can have on production. The race is still on to find a way to eliminate the impact entirely. To overcome this, the fundamentals of backup are going to have to change. Organisations want real convergence of solutions with fast recovery and more granularity – 24x7 – without the negative impact on compute or network bandwidth. In 2019, whether businesses want to roll back seven seconds, seven days, or seven years, their backup system should let them do this quickly and easily – minimising the disruption of data loss from any cause. As CIOs increasingly look for out-of-the-box ready solutions to simplify operations, technology vendors need to bring more vendor-agnostic, comprehensive converged systems to market. A converged infrastructure provides benefits such as advances in virtualisation, data processing, electronics, software and best practice ultimately creating greater efficiencies in both time and money. CIOs need to continue to be wary of long-term contracts with vendors that don’t support multiple platforms. 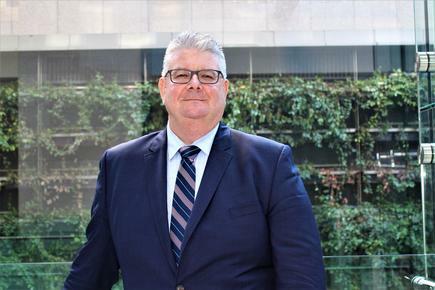 In 2019 we can expect ransomware attacks to get bigger and more dangerous and it’s crucial that CIOs don’t let this overwhelm them, but continue to do everything they can to prepare the business for. If as much time went into ransomware protection and recovery as people spend talking about the dangers of attacks, businesses would find themselves much better prepared overall! To stay protected and competitive, CIOs need to focus on remaining ‘always on’ whether disruption is planned or unplanned. Getting back online within seconds is crucial so as to minimise data loss, customer experience, reputational damage and revenue impact to the organisation. 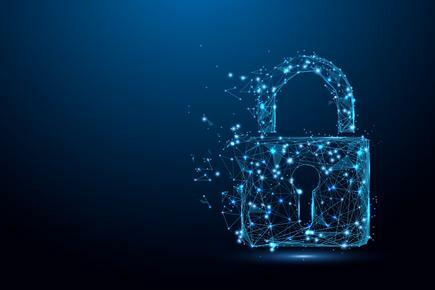 Reliable data availability will allow businesses to breathe easy and let concerns about ransomware take a back seat to a more positive focus on digital transformation.